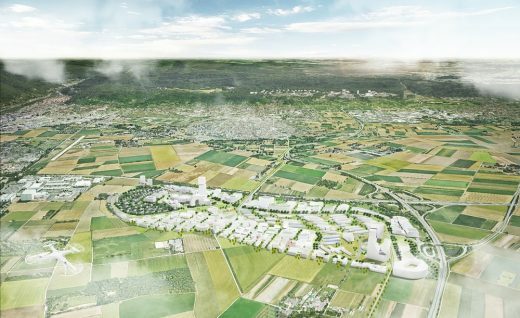 Rotterdam/Zurich, March 30th, 2017 – Yesterday, KCAP presented the development vision for the Patrick-Henry-Village (PHV) in Heidelberg, Germany. PHV is the largest conversion area in Heidelberg, set to become a model for the ‘knowledge city of tomorrow‘. 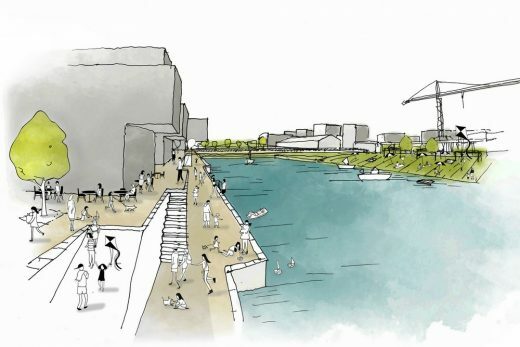 Initiated by the International Architecture Exhibition (IBA) Heidelberg, thematic scenarios for the development and future use of the area have been designed by a group renown urban planning offices in a collaborative process. KCAP has integrated those scenarios as well as feedback from experts, the municipality and citizens in an urban development vision which forms base for the future transformation of PHV. Patrick-Henry Village, with formerly 8.000 inhabitants, is one of many former US military sites in Germany that reveals great development potential for the city. 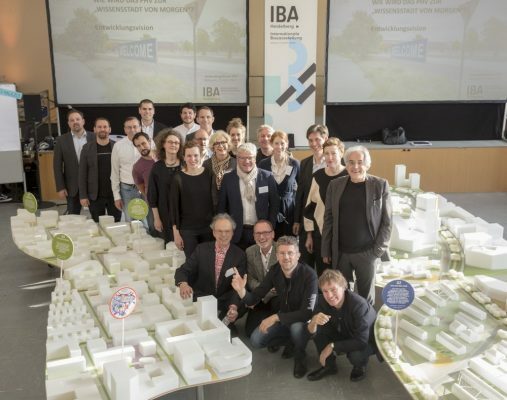 The IBA Heidelberg wants to demonstrate possible solutions for the conversion of these areas and uses PHV as their urban laboratory. 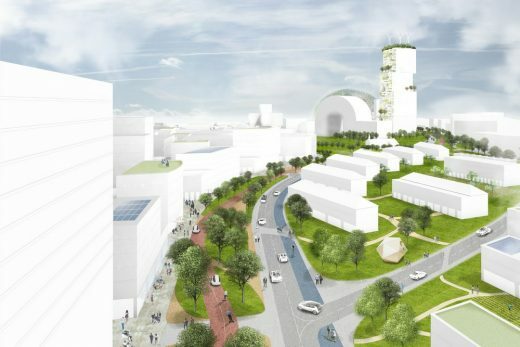 The 100 ha site of PHV will offer space for more than 10.000 inhabitants including a large number of work spaces. 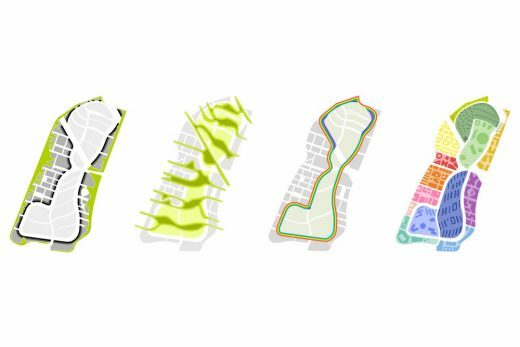 The development vision allows for a flexible and phased development that can respond to unforeseen and changing conditions. 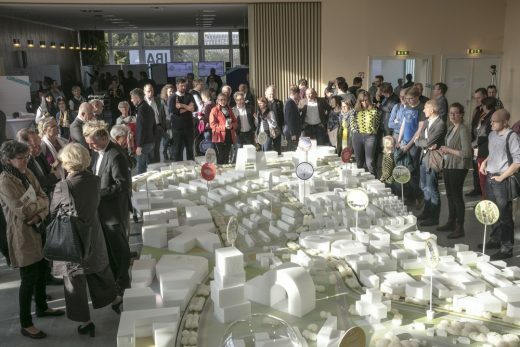 With a size similar to the surrounding centralities, PHV will establish itself as new city quarter of Heidelberg within Rhein-Neckar metropolitan region. Phase_0 is a coproduction of IBA, five planning teams and experts. 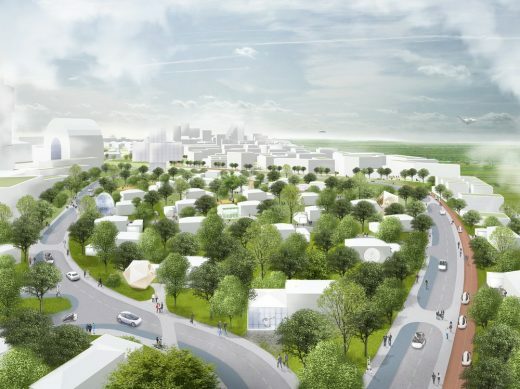 The planners MVRDV (NL), Carlo Ratti Associati (IT), ASTOC (DE), Ramboll Liveable Cities Lab (DE) and the University of Brighton (UK) elaborated future scenarios for the development of PHV. This took place during various participatory thematic Design Thinking Workshops from June until November 2016. 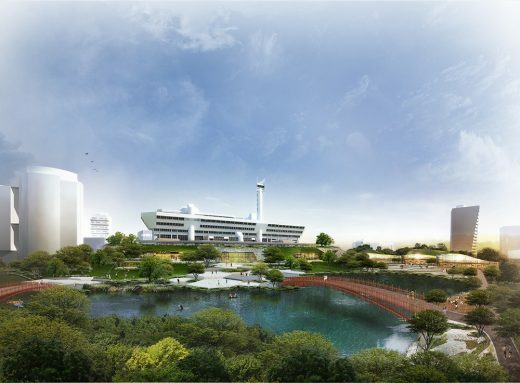 With the outcome of Phase_0 as its base, KCAP Architects&Planners has developed the urban development vision. International Building Exhibition (IBA) have existed for over 100 years. They are planning and building experiments with an impact that extends far beyond their own time. While the first IBAs broke new ground with their built architecture, IBAs have changed substantially since then: Today, they are exhibitions of building culture that increasingly incorporate complex social, economic and ecological aspects, in addition to aesthetic and technological matters. 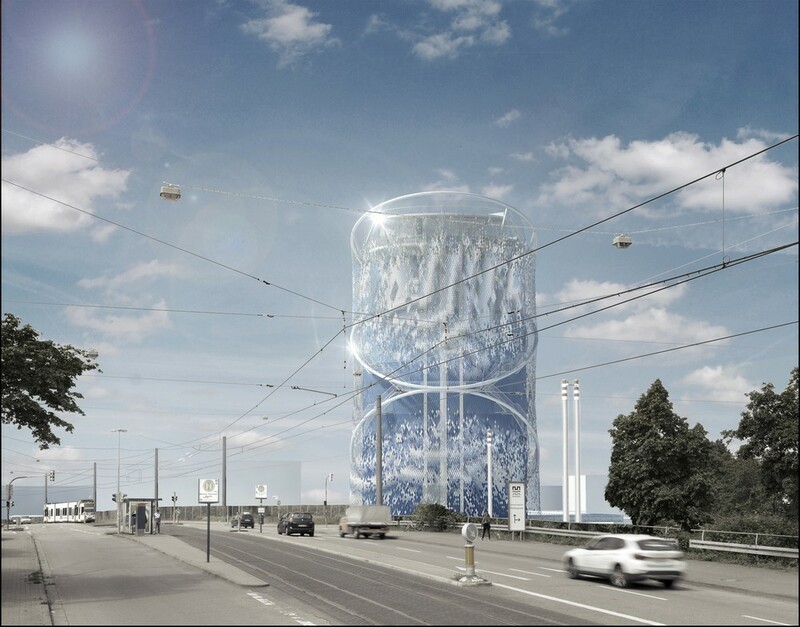 LAVA’s winning architecture competition entry for an energy park and energy storage building in Heidelberg, Germany for the Stadtwerke Heidelberg, will commence construction in 2017. The existing cylindrical-shaped storage centre is transformed into a dynamic sculpture, a city icon, a knowledge hub on sustainable energy and fully accessible to the public with city views.